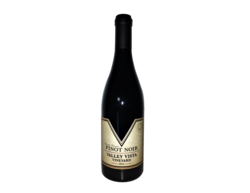 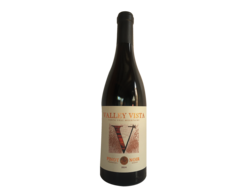 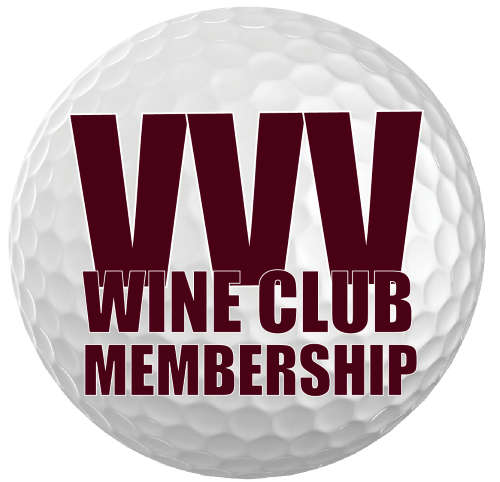 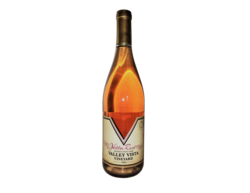 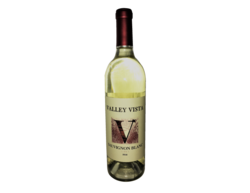 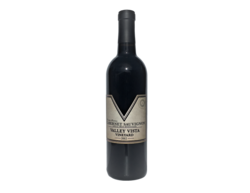 The cost for each 2 bottle shipment of wine is a 20% discount on wine selected from winery cellar (plus CA sales tax and shipping). . All members must affirm to be at least 21 years of age and authorize Valley Vista Vineyards to charge their credit card once quarterly.